Aromatherapy is such a dynamic and progressive industry. New research allows us to continually learn and expand our knowledge, and opinions are changing over time. 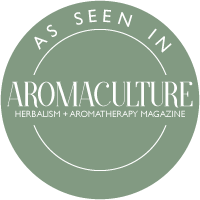 2018 was an eventful year in aromatherapy, not least due to the widely-publicised lavender and tea tree scandal. 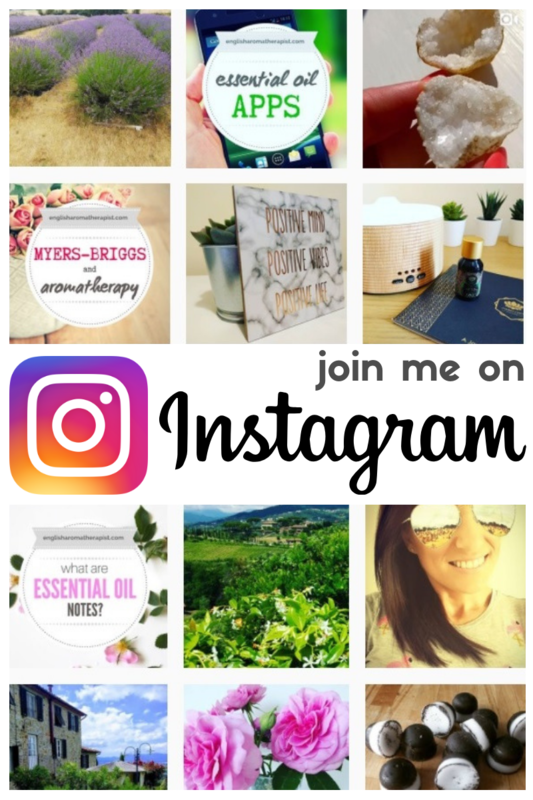 In addition, we’ve seen heated debates about using essential oils for cancer and the improper use of preservatives in homemade products. Plagiarism was a hotly debated issue, along with the concept of British, French and German “schools” of aromatherapy. 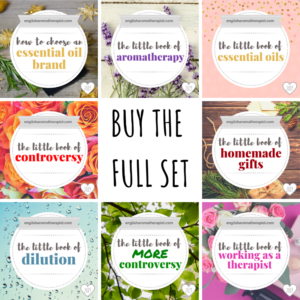 Following on from The Little Book of Controversy, this new ebook is a compilation of 20 more hot topics in the aromatherapy community. 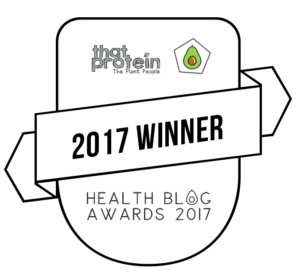 I thought it would be useful to have a collection of these articles in one place. Not only is this easier for offline reference, but they’re also in a format that’s easy to print out and keep. 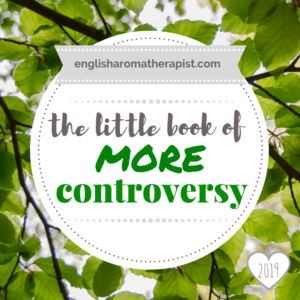 The Little Book of More Controversy is an 89-page compilation of 20 interesting and controversial subjects that have been recently discussed in the aromatherapy community.